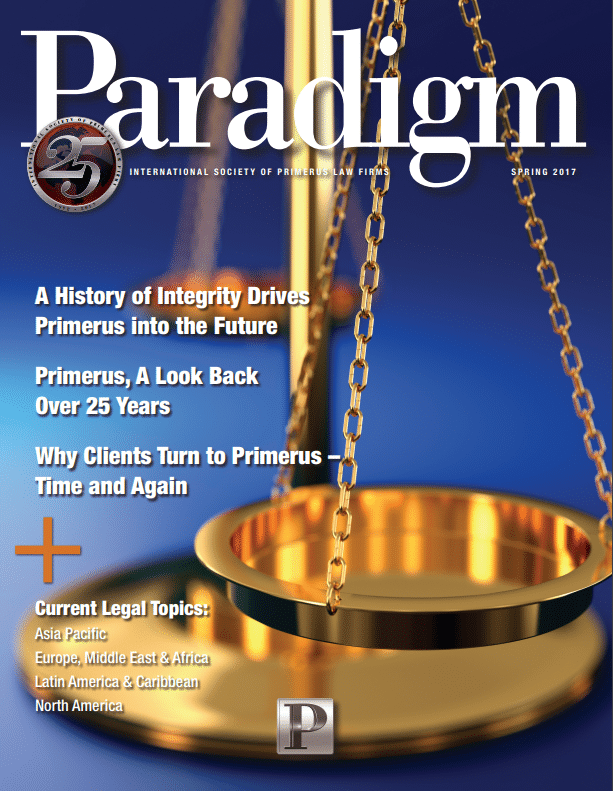 Kansas City bankruptcy attorneys Neil S. Sader and Michael J. Wambolt have written an article for the Spring 2017 edition of Primerus Paradigm magazine. The article, titled “For Federal Student Loan Debt, What You Owe Is Less Important Than What You Know”, discusses helpful debt relief options available to borrowers with federal student loans. The premise of this article is that if you are struggling with student loans, knowledge is power. It is important to know which options are available for lowering payments or seeking loan forgiveness. Income-driven repayment plans: Borrowers with federal student loans have one or more options to enroll into income-driven repayment programs. These programs limit monthly payments to a percentage of discretionary income. Loan forgiveness: Some borrowers may be eligible for loan forgiveness or administrative discharges. The article discusses the Public Service Loan Forgiveness program (PSLF) and special cases where borrowers can discharge their loans. In addition, the article discusses how loan forgiveness works with income-driven repayment plans. Loan rehabilitation: In the article, Neil Sader and Michael Wambolt discuss how borrowers can rehabilitate loans in default. Loan rehabilitation enables some borrowers who are in default to enter into more affordable income-driven repayment plans. The information in this article is extremely useful for anyone who is struggling to pay back their federal student loans. Defaults are at an all-time high because many borrowers are unaware they have options for debt relief. Please share this article and help spread the word on these options. If you are struggling with student loan debt, the Kansas City bankruptcy attorneys at The Sader Law Firm can help you look at options for managing payments. ← How Can Filing for Chapter 11 Bankruptcy Help My Business?